A complete guide to the 2 best rooftop bars in Marseille in 2019. Find all the info you need about every roof terrace. Opening hours, dress code, pics, booking links, locations and much more. 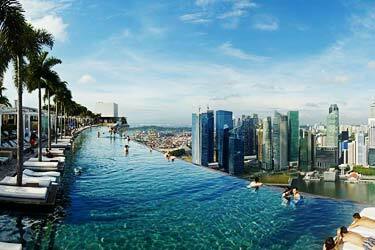 This rough harbor city has a great rooftop climate. Some with view over the harbor and other over the Mediterranean Sea. They are also suitable for some party or evening cocktails. So, which is the best rooftop bar in Marseille? 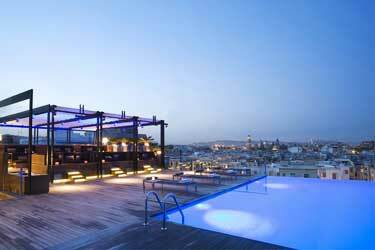 Just scroll down and find the Marseille rooftop bar best suited for you. Or use the Marseille rooftop map in the bottom right corner. 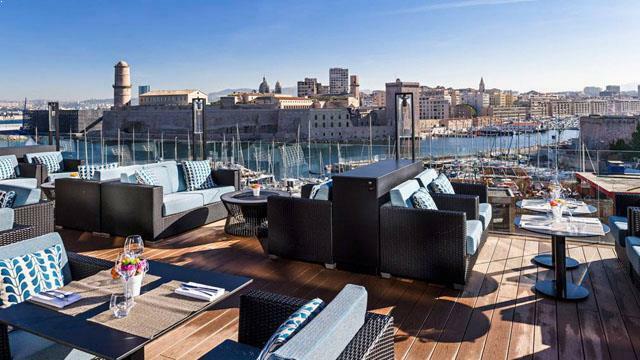 The fantastic Hotel Sofitel Marseille Vieux Port comes with three rooftop terraces, all offering magical views of the old harbor, the sea and the city. On the top floor you find the rooftop bar called Le Dantés Skylounge, serving cocktails of the highest class. Located on the same floor is the fine dining restaurant called Les Trois Forts, with its own private terrace. And then the 3rd floor terrace belongs to the chic and trendy brasserie called Carré Bistromanie. 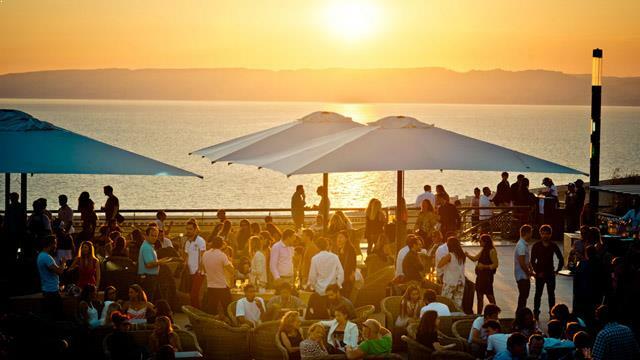 A summer hot-spot and a giant Marseille rooftop bar, with a capacity for about 1500 people at the same time. Located by the the Terminal 2 of Port De Marseille, the rooftop terrace offers a magical 360-degree view and true panoramic over the Mediterranean. 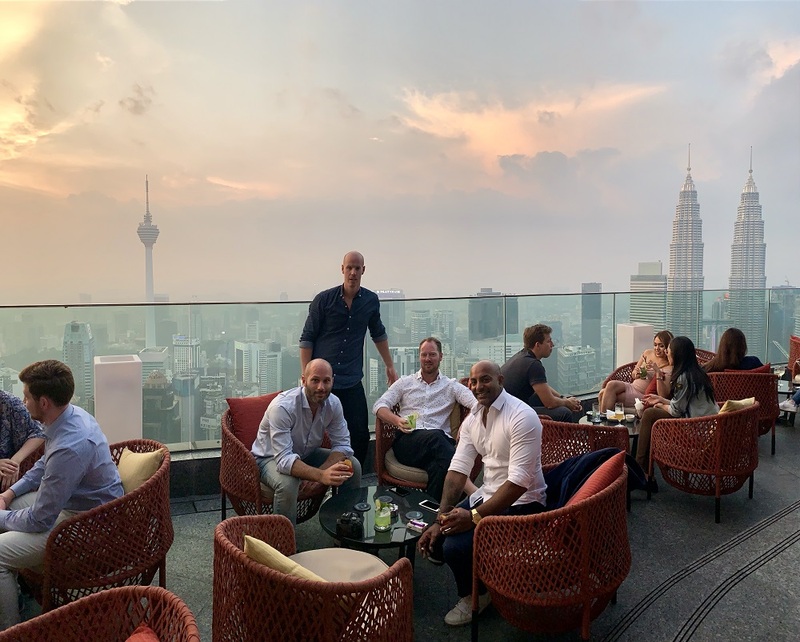 Open from April to September, the R2 Rooftop bar attracts artists and famous DJs, appearing in front of a usually party delighted audience. Discover the biggest collection of Marseille activities, guided tours and skip-the-line tickets. Anything you want you'll find right here. Which are the best rooftops in Marseille? Rooftop bars are not very common in Marseille. The climate here, however, allows the rooftop bars to stay open almost all year round. Among the rooftop bars that Marseille has to offer, there are a good variety of different types. 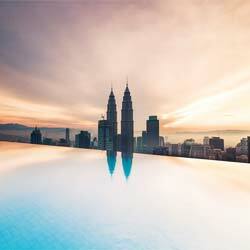 Super luxury, good food, magical views, party, more relaxed and so on. 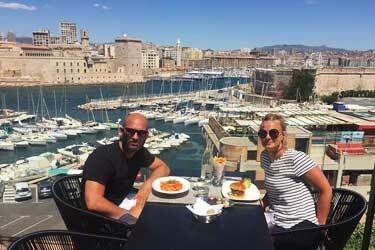 Usually the views from the roof terraces extends over the harbor and out to sea, giving a magical view of Marseille and its surroundings. Best time to visit any of the rooftop bars in Marseille is between May and October. When the weather is fairest and the sun is out every day. On the rooftop bars in Marseille you mostly drink cocktails or wine. One of France's best roof terraces are situated right in Marseille at the hotel Sofitel down at the harbor. Just click the rooftops in Marseille on this page to get more information, opening hours, etc. of each rooftop. 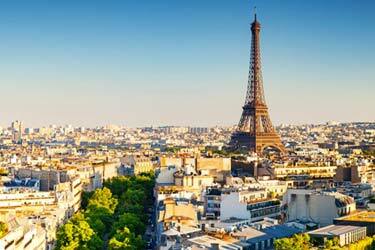 Marseille is France's second largest city after Paris. 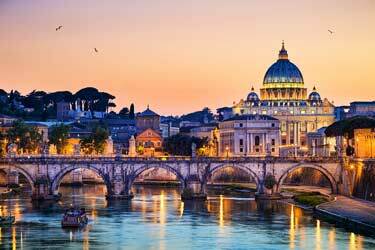 It is the third most populous city in the country with a population of about 1.6 million. 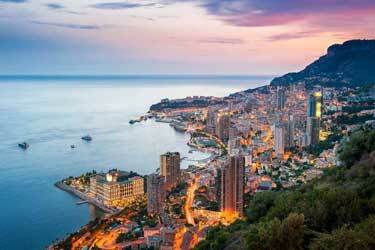 Marseille is also France's oldest city and largest harbor city, with lots of exports. Mainly to Italy, Spain and North Africa. 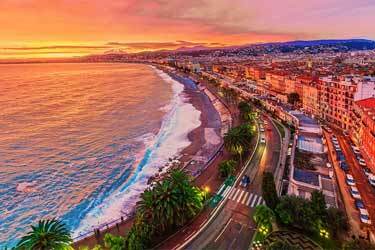 The climate here is Mediterranean climate, which means mild winters and warm summers. 25% of the city's population originates from North Africa and the city is characterized by influences from there. The port is clearly the pride of Marseille. Primarily the tourists and locals comes here if they want to go out and eat out or entertain themselves.